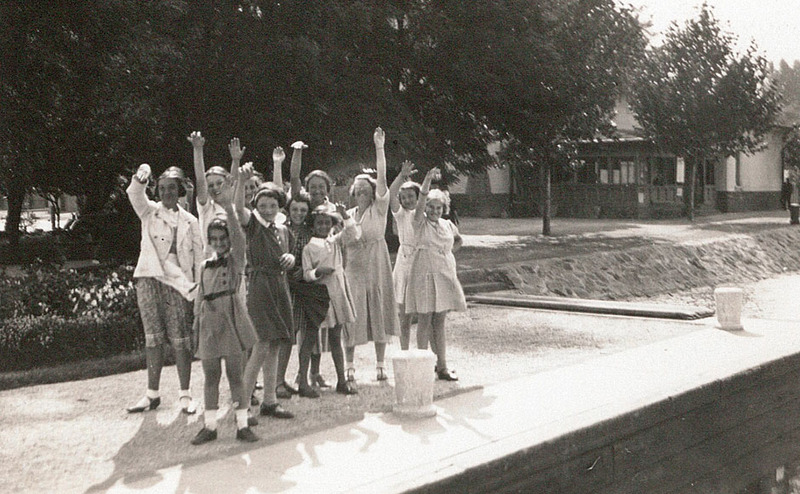 The memory of a Scot who gave her life to help protect Jewish schoolgirls during the Second World War will be kept “alive” in a new heritage centre which has now officially been opened. Jane Haining’s story of heroism, bravery and personal sacrifice is being celebrated at Dunscore Church in Dumfries and Galloway. A room near the front of the A-listed building has been extended and modified and features photographs, letters, documents and other personal effects relating to the Kirk missionary, who died in Auschwitz. A short film featuring pupils from Braes High School in Polmont near Falkirk, who performed a monologue based on the personal testimonies of two of the boarding school matron’s former pupils, is on display. The scene includes a depiction of Miss Haining’s arrest when she told sobbing children “Don’t worry, I’ll be back by lunch” as she was led away. The centre is being opened by Lord-Lieutenant of Dumfries, Fiona Armstrong on what is Holocaust Memorial Day. Ms Armstrong, a broadcaster to trade, said: “Here in Dumfriesshire, we are very proud to honour the memory of such a brave and selfless woman. “This new heritage centre will help to keep Jane Haining’s memory alive and it is all tribute to those in Dunscore who have made it possible." Miss Haining’s niece, Deirdre McDowell, will unveil a Historic Environment Scotland plaque in memory of the missionary, who worked at the Scottish Mission School in Budapest, Hungary during the 1930s and 40s. She refused to return home after war broke out, despite advice from church officials, saying the children needed her in the "days of darkness". 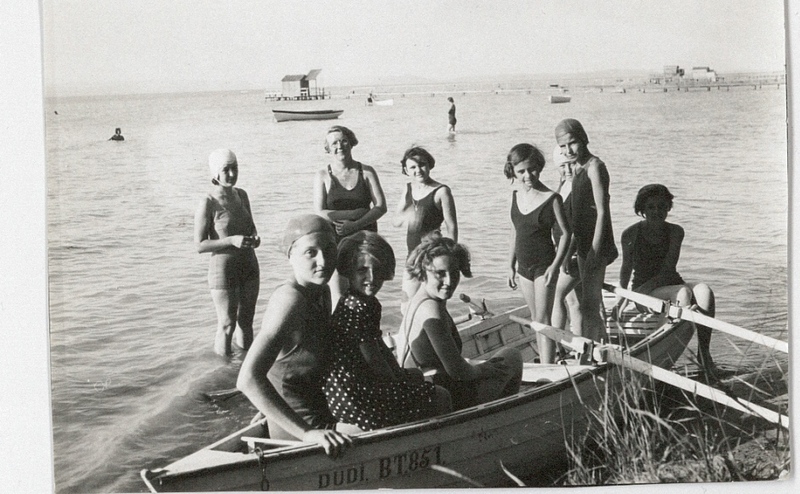 Jane Haining and "her" girls having fun on Lake Balaton in Hungary where summer holidays were spent in a rented villa. 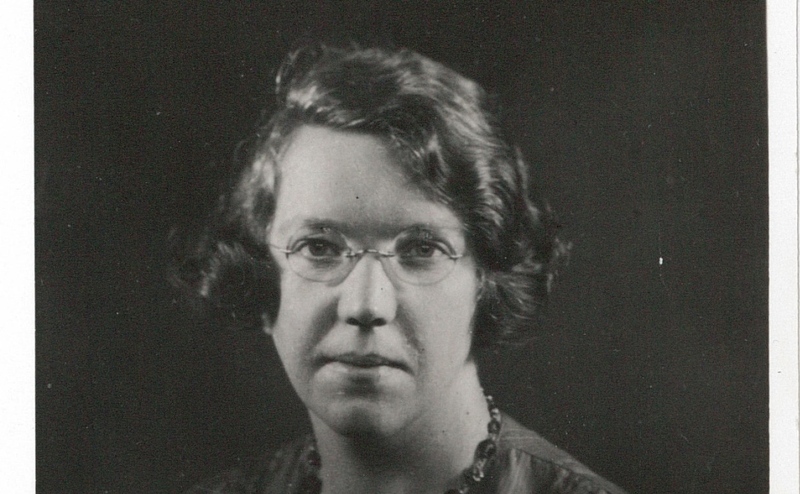 Miss Haining was arrested in 1944, charged with working amongst Jews and taken to Auschwitz-Birkenau extermination camp in Nazi-occupied Poland, where she died aged 47. Jane Haining died at Auschwitz Birkenau in 1944 at the age of 47. The Christian martyr was posthumously honoured by the UK Government for "preserving life in the face of persecution" and is the only Scot to be officially recognised at Yad Vashem, the World Holocaust Remembrance Centre in Israel. 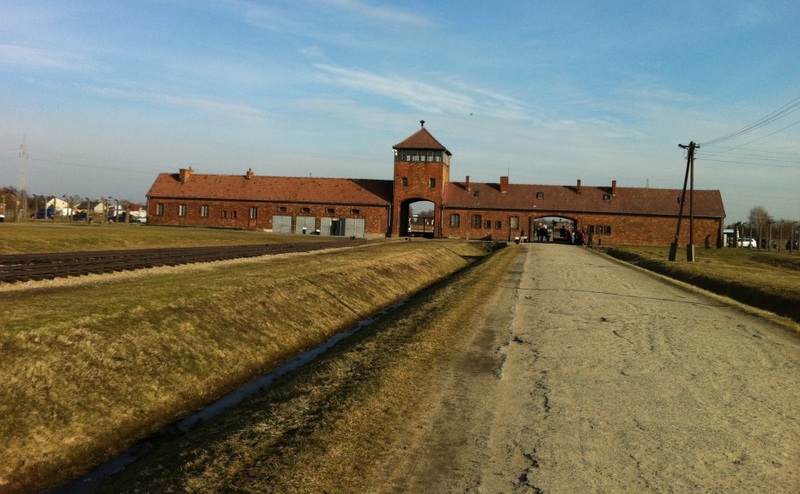 Rev Iain Cunningham, convener of the Church of Scotland’s World Mission Council, said: “This year’s theme for Holocaust Memorial Day is the power of words – words that can make a difference both for good and evil. “So it is fitting that at this time we remember the poignant words of Jane Haining. 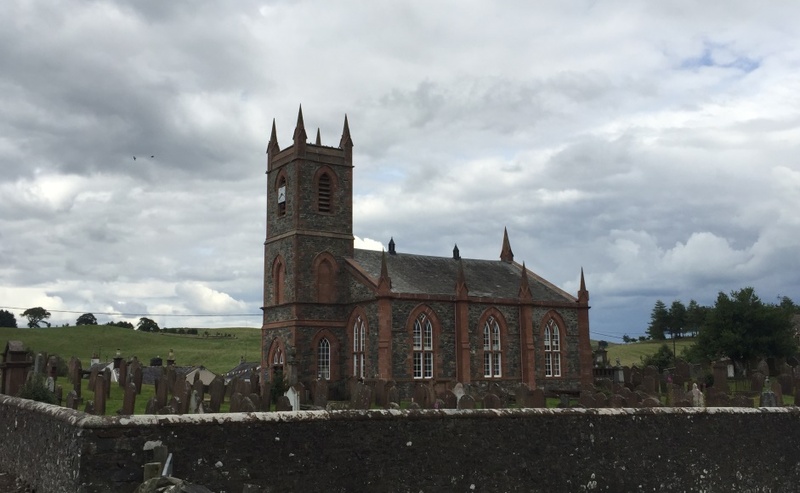 About 100 people, including Braes High pupils, are expected to attend a special service at Dunscore Church today, which will be led by minister, Rev Jannie du Plessis and include song and harp playing. A special poem about Miss Haining, written by BBC Scotland Poet in Residence, Stuart Paterson, will be read by church member, Kath Aitken. Church elder, Pam Mitchell, said: “We are delighted to be able to welcome so many people to the official opening of our heritage centre. “It includes exhibits on Dunscore village heritage, the history of our church and the life and sacrifice of Jane Haining. “We look forward to having a full church and sharing Jane’s story with people from across Scotland, from Northern Ireland and Hungary. Dunscore Church elder Pam Mitchell - a scholar of all things Jane Haining. Mrs McDowell of Londonderry, Northern Ireland, said she was proud to represent her family at the event. “It is a fitting tribute to Jane’s memory that a heritage centre has been opened in the village where she was born,” she added. “The people of Dunscore have been wonderful in getting this centre up and running so there is a comprehensive, lasting memorial to her life. 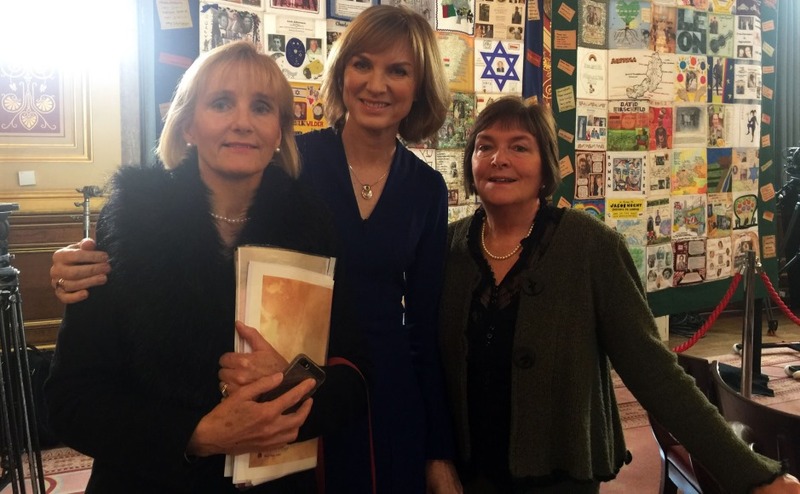 Deirdre McDowell, right, with her sister Jane McIvor and broadcaster Fiona Bruce. 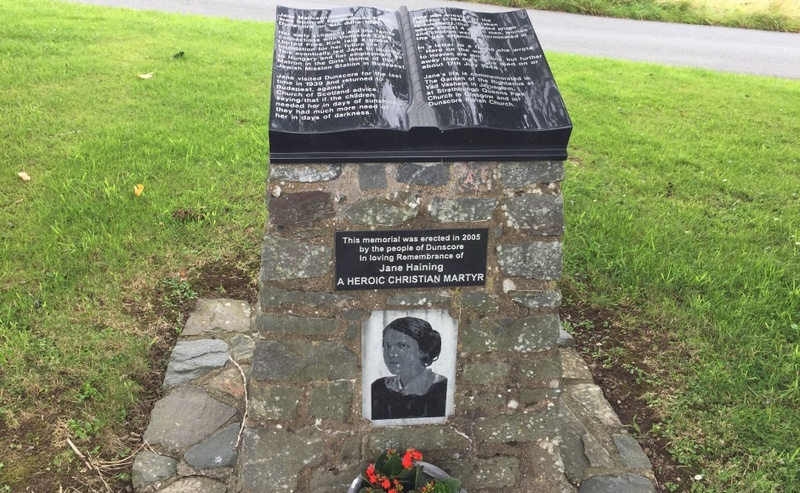 A memorial cairn for Miss Haining, who treated Jewish and Christian girls in her care equally, stands near Dunscore Church. A memorial cairn for Miss Haining stands near Dunscore Church. It is open to the public on Sundays between 2pm-4pm. 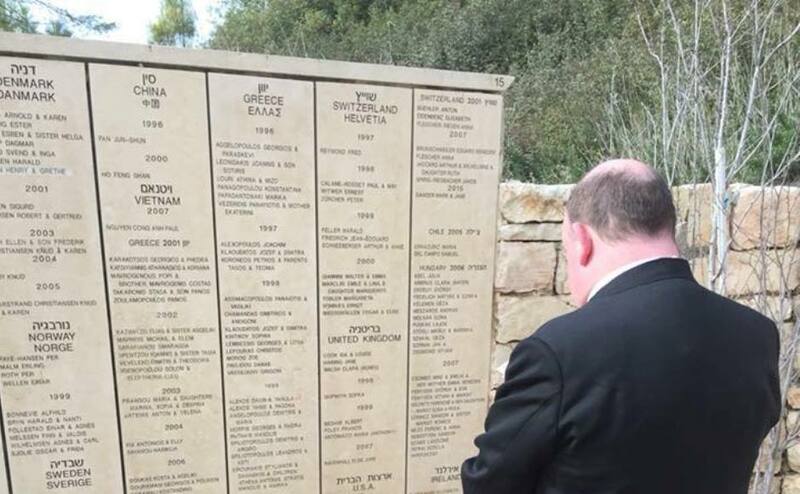 Last Sunday, Moderator of the General Assembly, Right Rev Dr Derek Browning, paid tribute to Miss Haining at Yad Vashem, the sacred Holocaust memorial in Jerusalem where she is the only Scot to be named Righteous Among the Nations. The cottage where Jane Haining grew up.